What makes my pics more informative is that I do actually own mint condition Afternoon as well. (Ironically bought from same place. 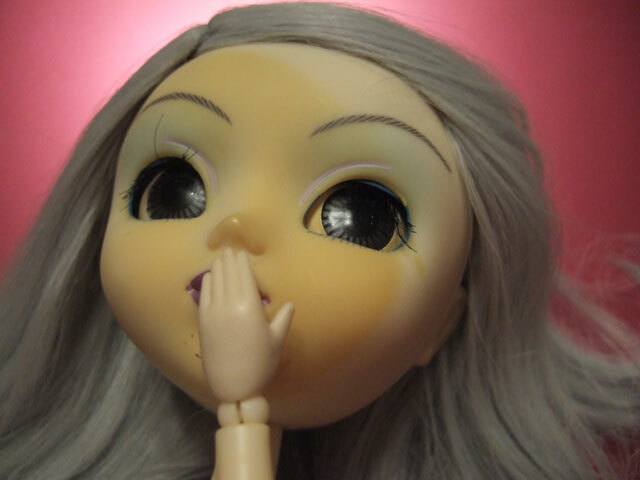 x3) So I can actually do legit comparison with normal looking Afternoon, making more clear how bad her yellowing is. When doll looks like they came from Simpsons, you know the yellowing is really bad. I did my best to try document it as it is (or was by now that I am writing this since I already started repairing her) but I still think I didn’t manage to catch the color as bad and dark as it was. Of well. It looks pretty bad even then. 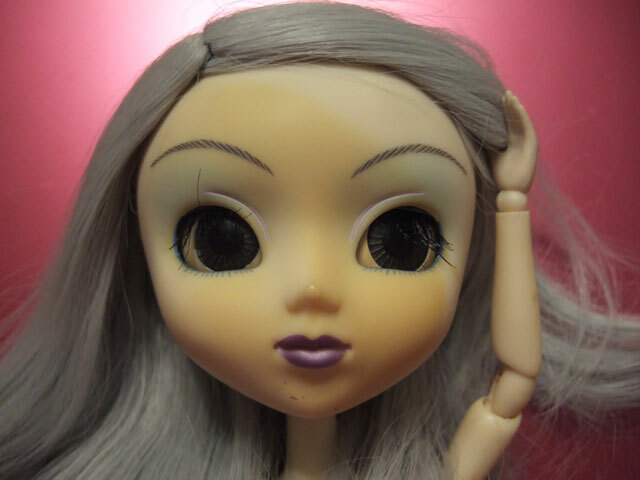 Sooo… Finally pics of her face up, she was the second girl I made last summer… Oh well. She is finally here in all her glory. She is supposed to be Kiss’ twinsister Love, but she inda got her own evolution during face up to something different. I am still unsure if she would be good twin, but I love her a lot regardless. I also was a looooot less comfortable with her, but overtime it seems I am getting used to it. I think the problem is that she is very different from what Love originally was, and she was never so much of my favourite, but I kinda loved the character I made for her… More serious and down to earth than Kiss. :D Her name is Lotta, Love being nickname like Kiss is. 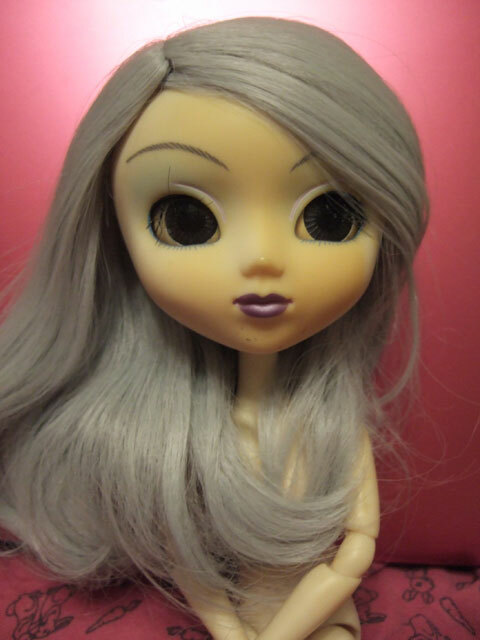 Face up done by me, and her wig actually also. It is not the best shape and I was supposed to buy her new one, but I have kinda liked the less vivid red on her… Time will show if she ever gets new one.